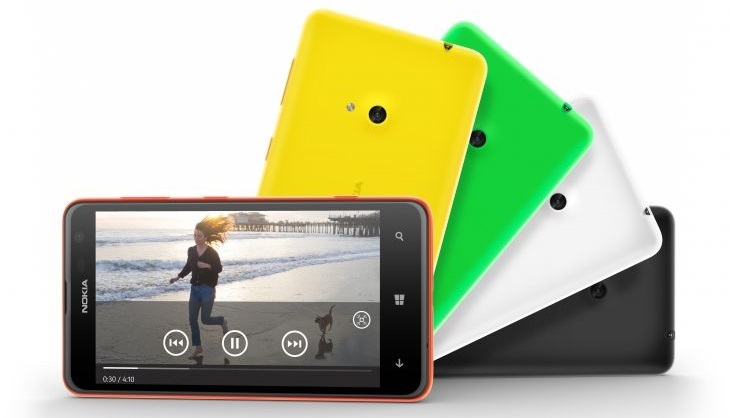 Nokia unveils Nokia Lumia 625, which will compete on wide screen smartphone standards. Wide screen measures 4.7inch super sensitive touch screen which will make Nokia Lumia 625 the widest smartphone of Nokia to date. Powered by 1.2GHz dual-core Qualcomm MSM8930 processor and running on Windows 8 OS with Nokia Amber update. 4G/LTE capability will also be featured on this phone, and 5MP camera with Nokia Smart Camera feature which enables you to remove unwanted objects on shots taken, additionally, the Nokia Cinemagraph will turn your shots into a living memory like no other. Similar feature to Nokia Lumia 1020, Nokia Lumia 625 will bring you a good price for great specs and features. For €220 (Euros), when converted to Philippine peso that would be Php12,500 which will usually go for 13K plus including taxes and fees. Available first at China, Europe, Asia Pacific at 3rd quarter of 2013. What can you say about this phone? Is the price affordable? Kindly share your thoughts with us! Thanks.